To be able to View and Submit Forms, You have to Login. Click here to Register . J.K. Star is a leading Supplier of White Natts & White Diamonds. We are the manufacturer, exporter and wholesaler of white natts diamond in all sizes. Diamonds are precious and priceless! Diamonds have been associated with a mark of forever-ness since centuries. We at JK star take immense pleasure and pride in manufacturing world class diamonds that are made of the highest quality parameters. We are stringent about every single white Natts and white Diamonds. Our processing and manufacturing facilities is one of its kind, state of the art facility. We ensure that we maintain our quality standard as per our client’s needs. We provide a wide variety in the type and size of the product we offer. We have different grades of various sieve sizes and different qualities. We are specialized in white natts & white diamonds in small sizes and various qualities like VS, SI, I1, I2, I3, PK etc. 1 ⁄ 5, 1 ⁄ 4, 1 ⁄ 3, 3 ⁄ 8 etc. You can get customized diamond sieves sizes as per requirements. We are dedicated to serve our customers. 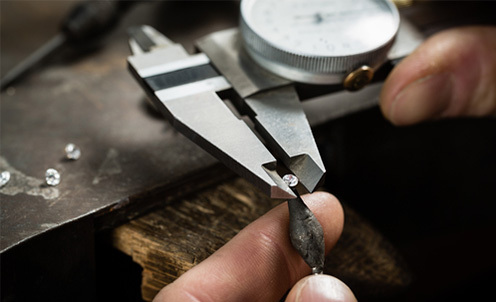 Our state of the art equipment, and skilled set of employees ensure we give you the best quality of diamonds that are precisely made. 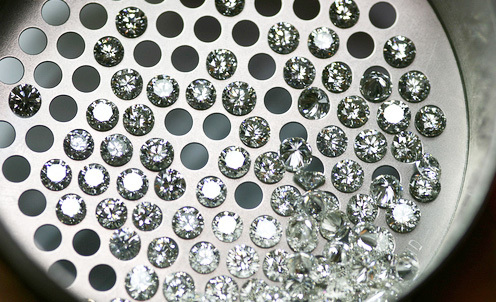 We make diamonds with unmatched quality. 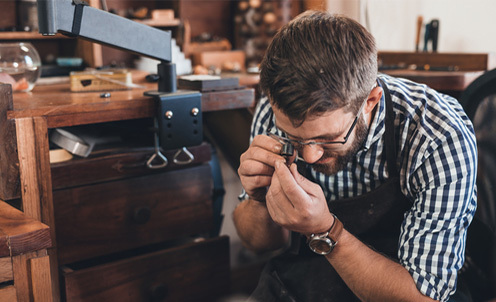 Precision, perfection and personalized! As per customer requirements we can provide with any quantity and quality such as VS, SI, I1, I2, I3, PK etc. At JK star, we provide the most superior quality of diamonds that is manufactured by careful process that removes all kinds of impurities. This therefore results in highly pure White Natts Diamond. Our process is well defined and systematically designed to encourage good practices.